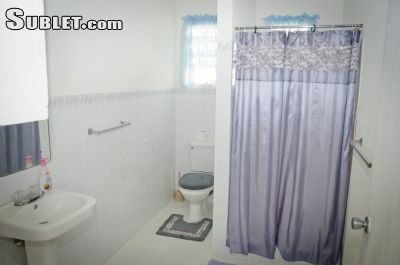 eRental.com Rental listing in ,Saint James,Barbados. Contact the landlord or property manager direct about rental. 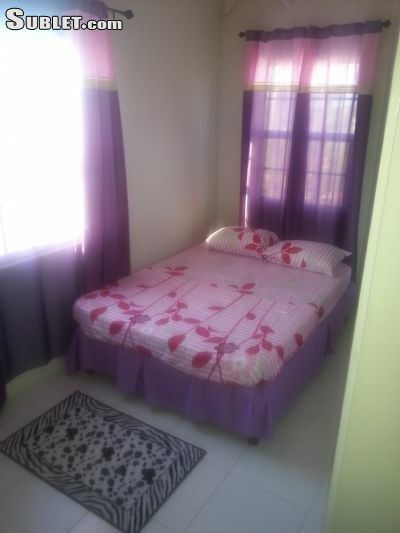 Fully furnished three bedroom apartment ideally suited for individuals or persons who want a home away from home. 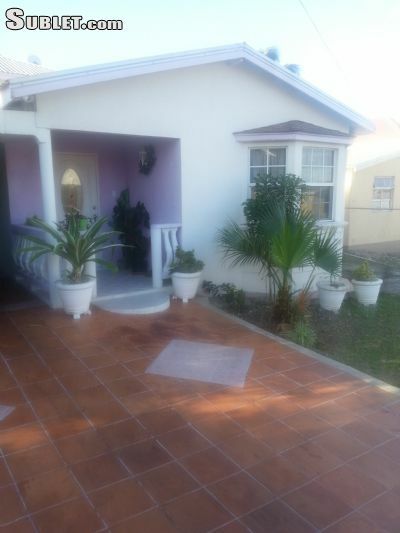 Duplex with bedrooms and patio located upstairs. 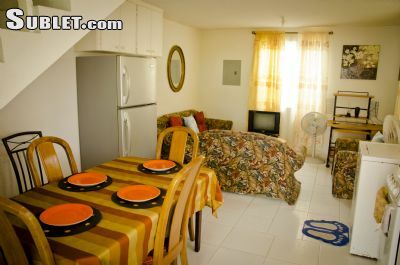 Amenities included are high speed internet, cable, washing facilities, microwave, oven and stove, etc. Comes with its own bedding. Daily rate applies up to one month. Two months and over monthly rate will apply. Single occupancy US50.00 per night, double occupancy US60.00 per night, full occupancy up to 4 persons US 150.00 per night. Not suitable for children. 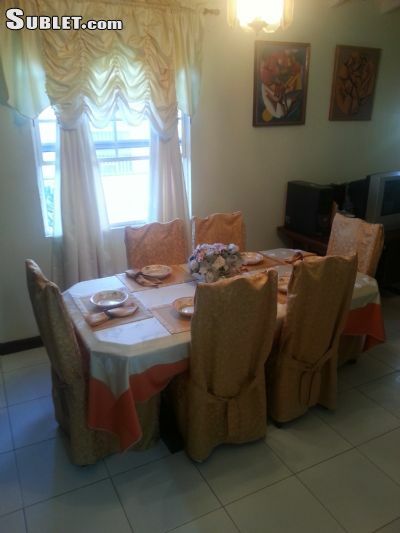 Situated in a quiet suburban area in close proximity to the University of the West Indies, five minutes walk from the beach and supermarket. 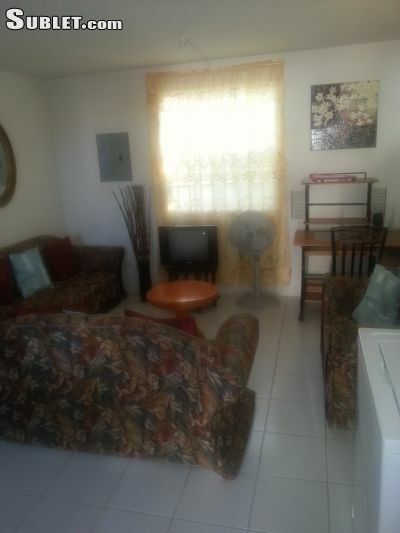 Also centrally located with bus routes to and from town and the famous west cost of the island. The patio overlooks the ocean and the harbor where one can observe the ships entering an leaving the Bridgetown Port. Guaranteed an enjoyable stay. Special rates will apply if merited.